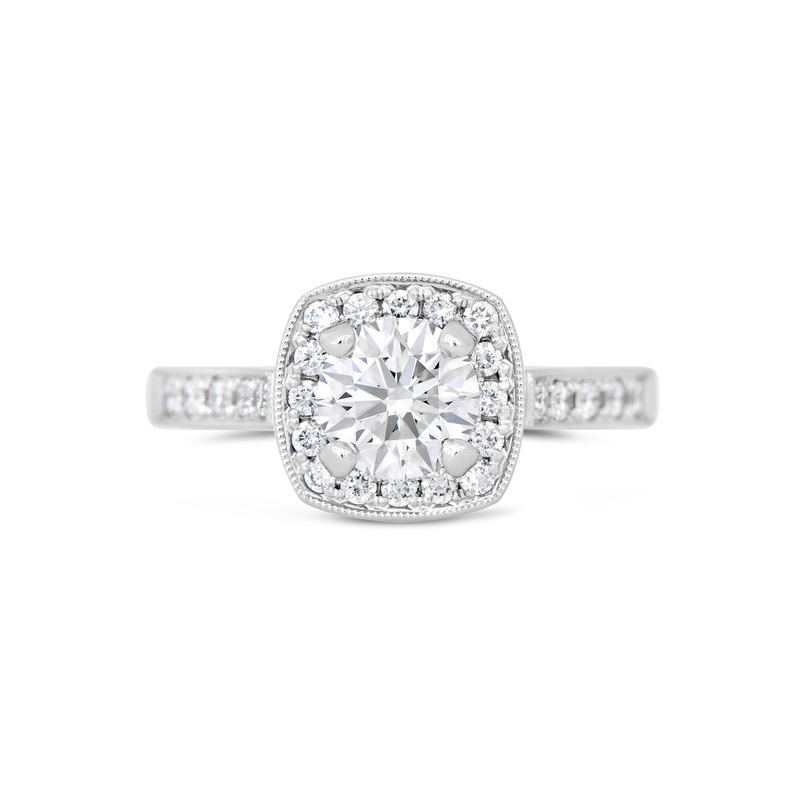 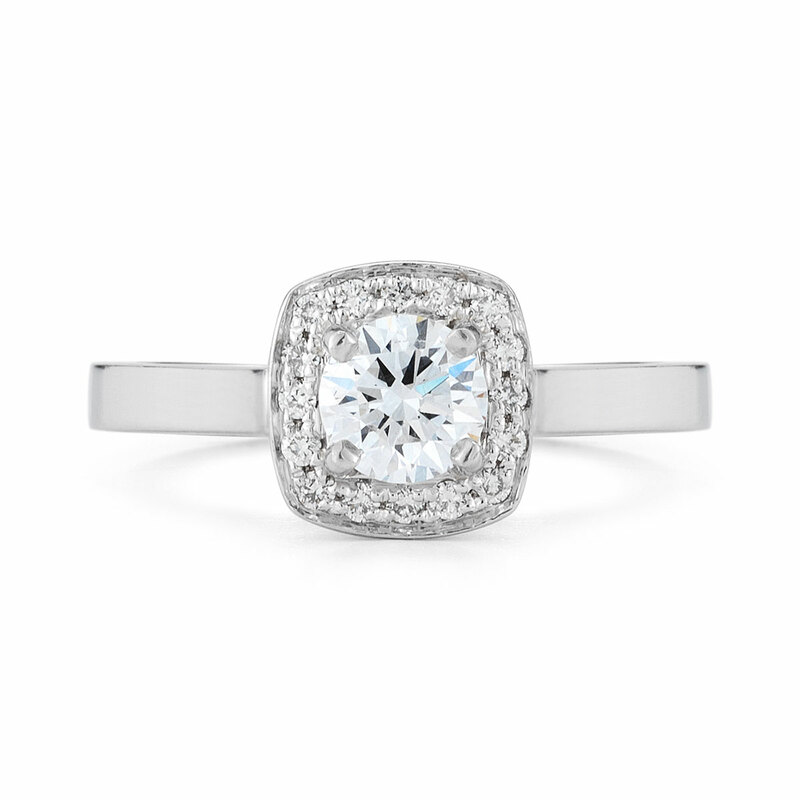 The engagement rings gallery showcases our inventory of available diamond rings. 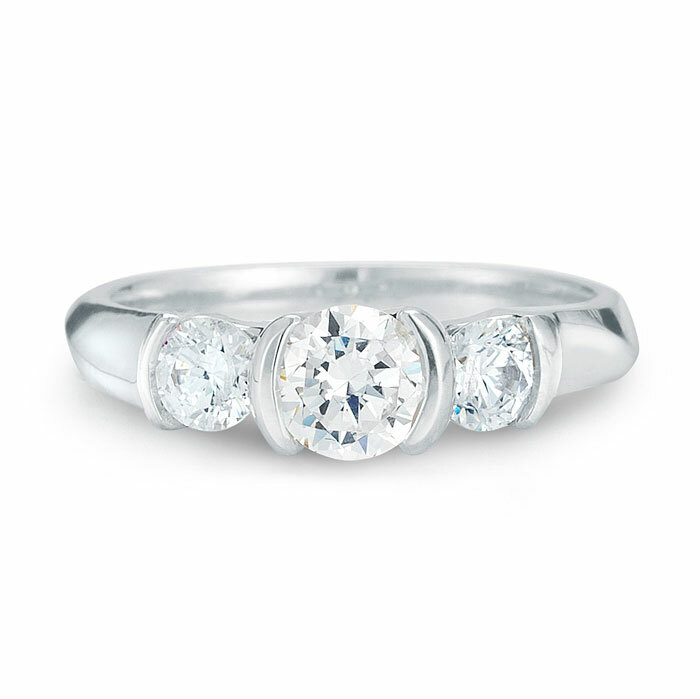 These rings are unique to us and are only available from our Saratoga Springs jewelry studio. 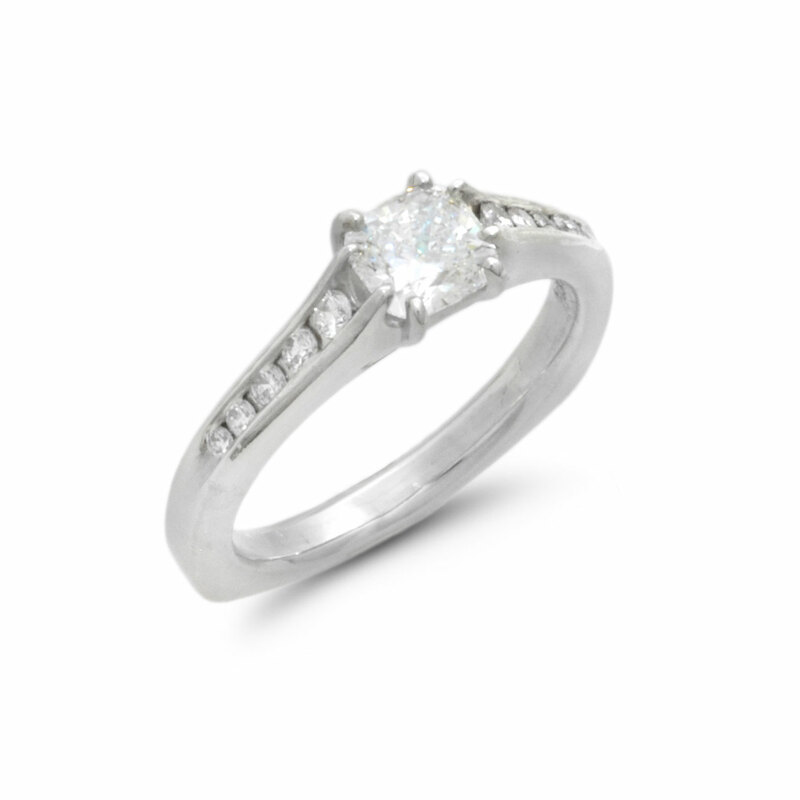 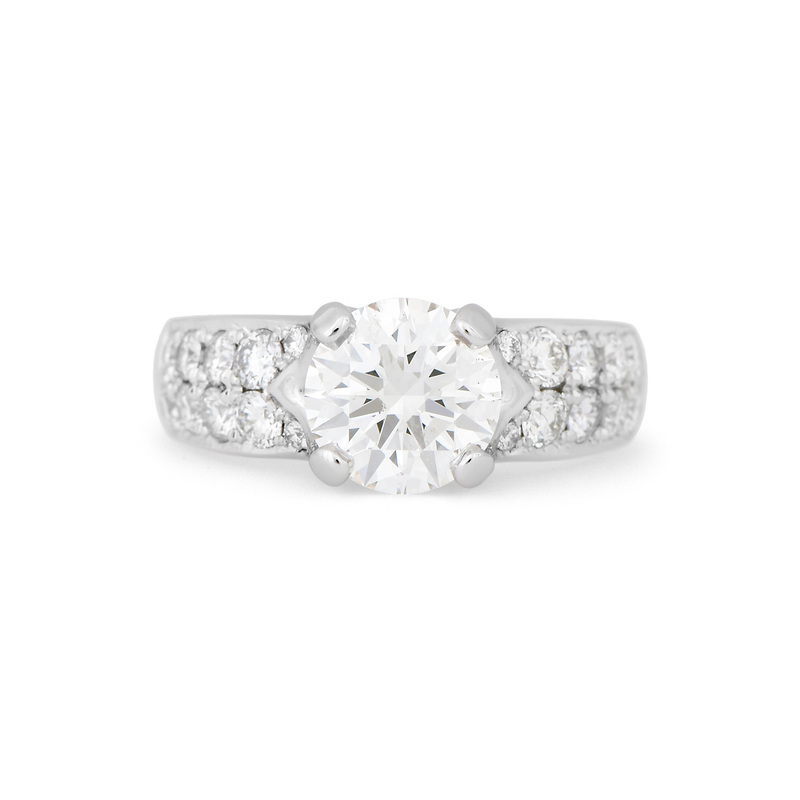 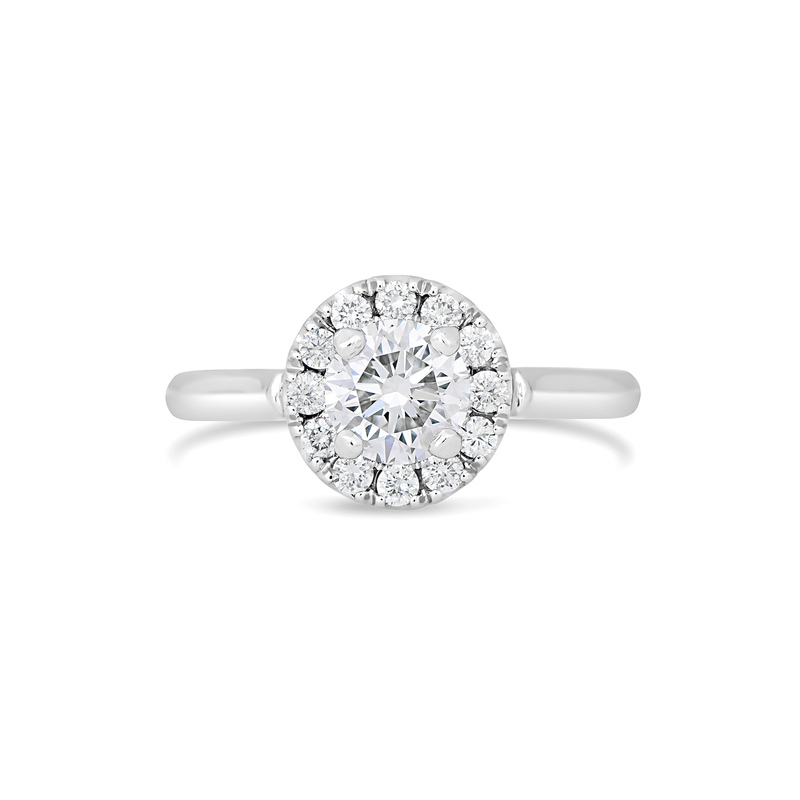 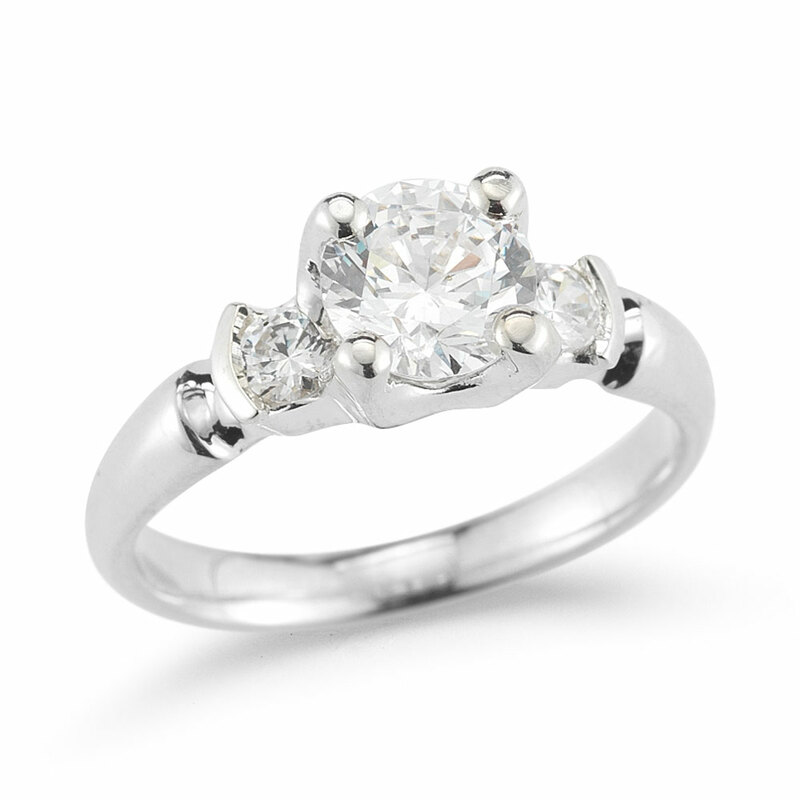 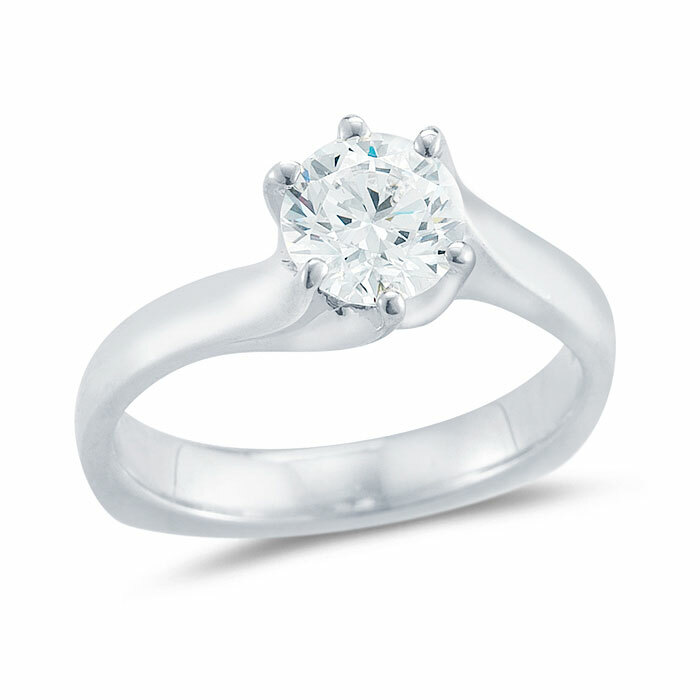 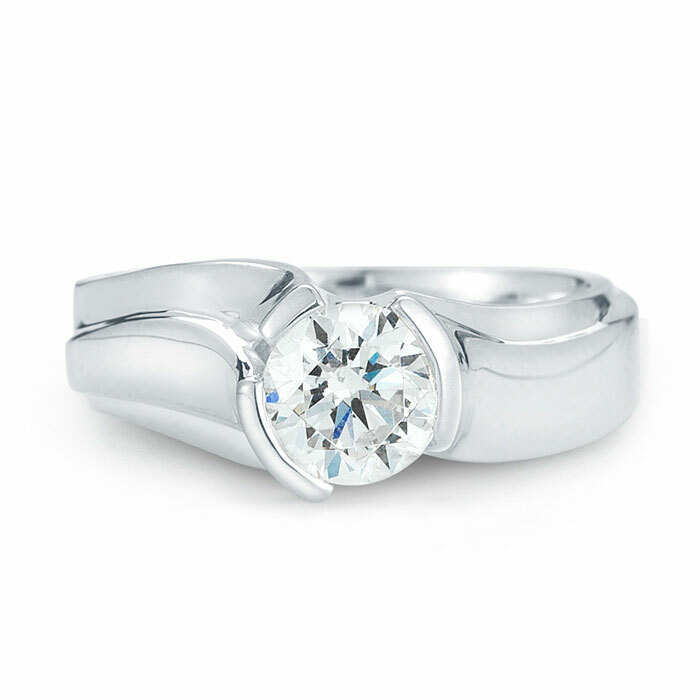 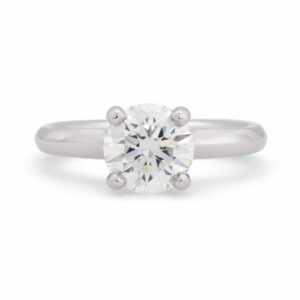 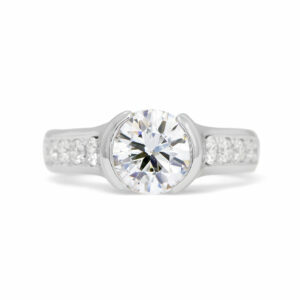 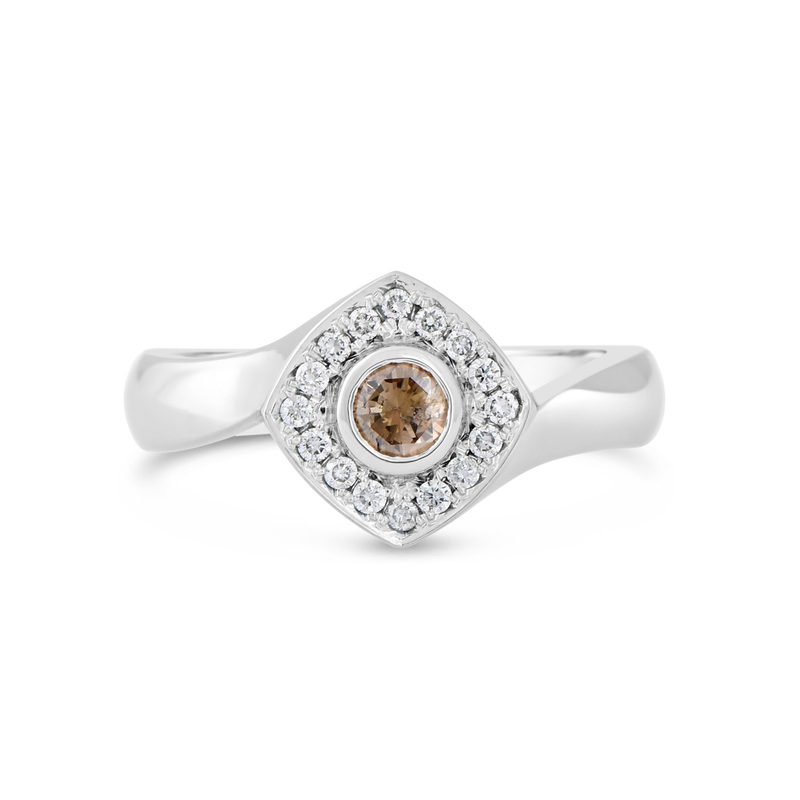 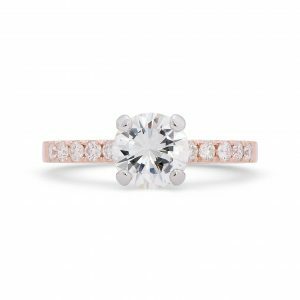 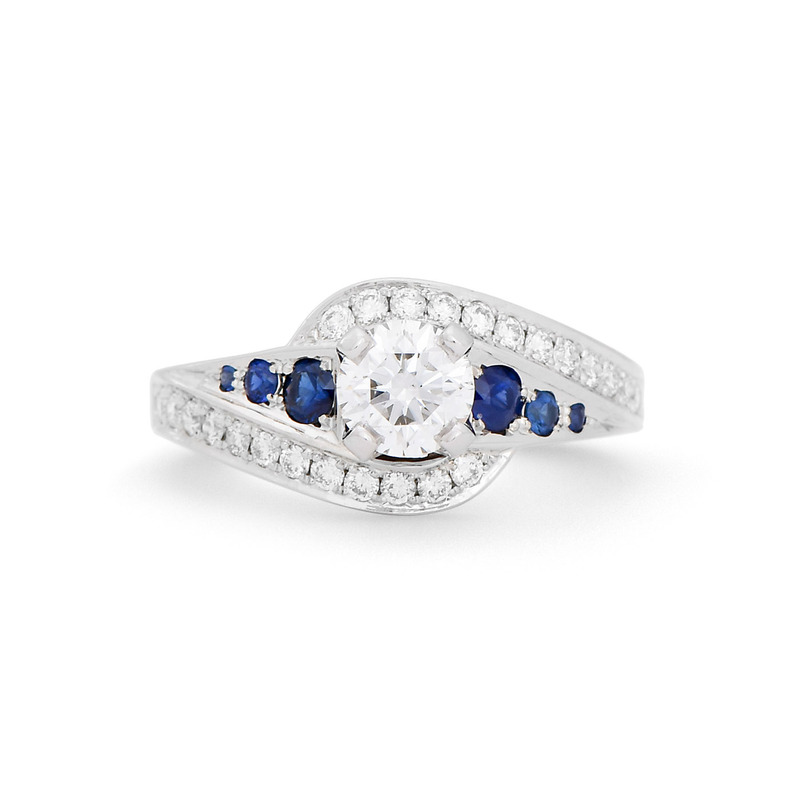 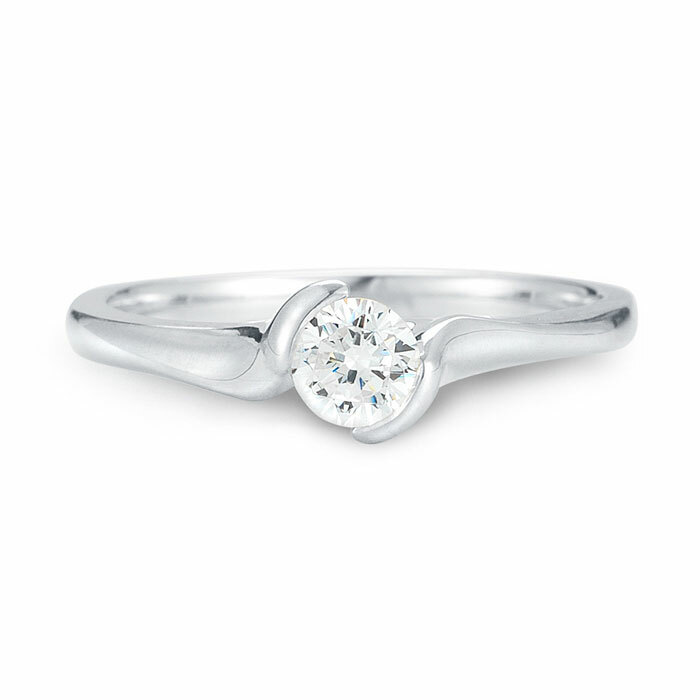 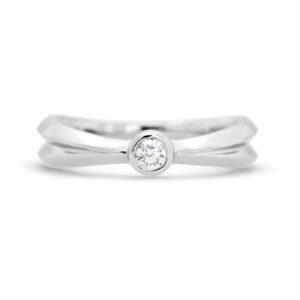 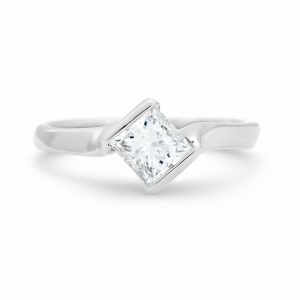 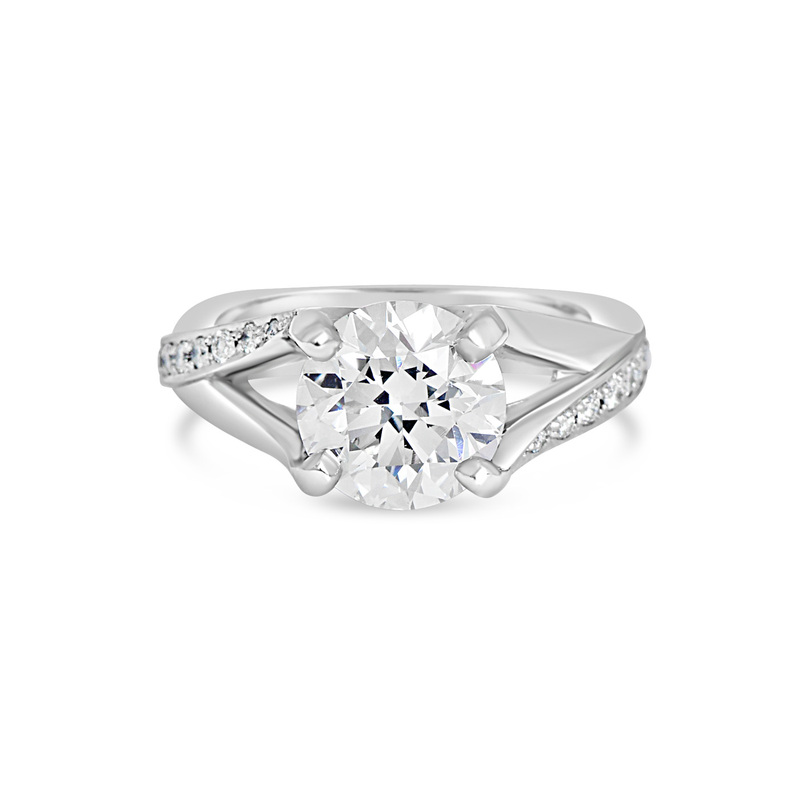 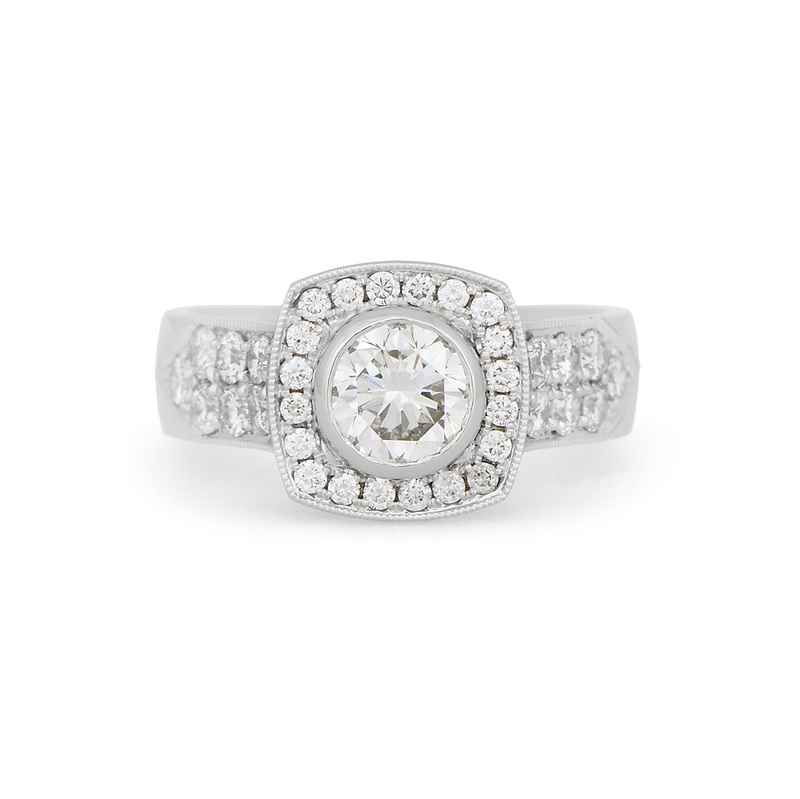 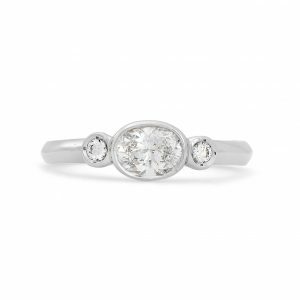 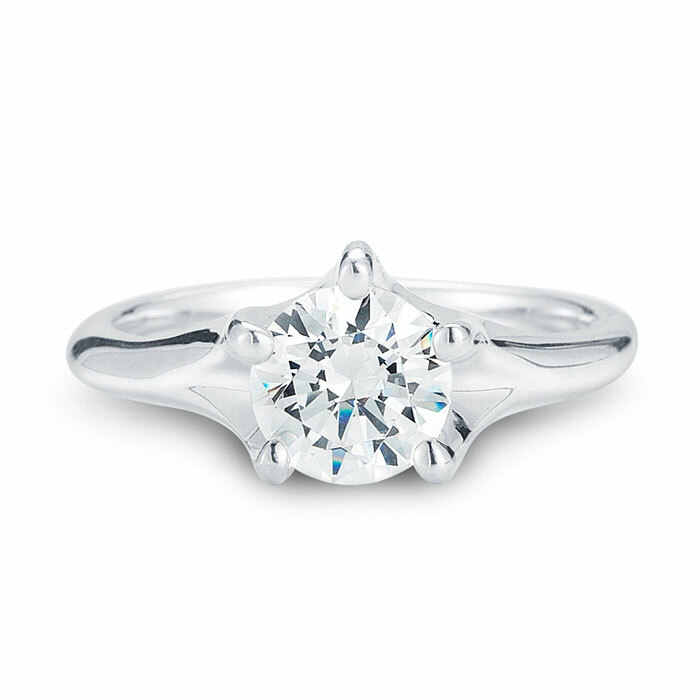 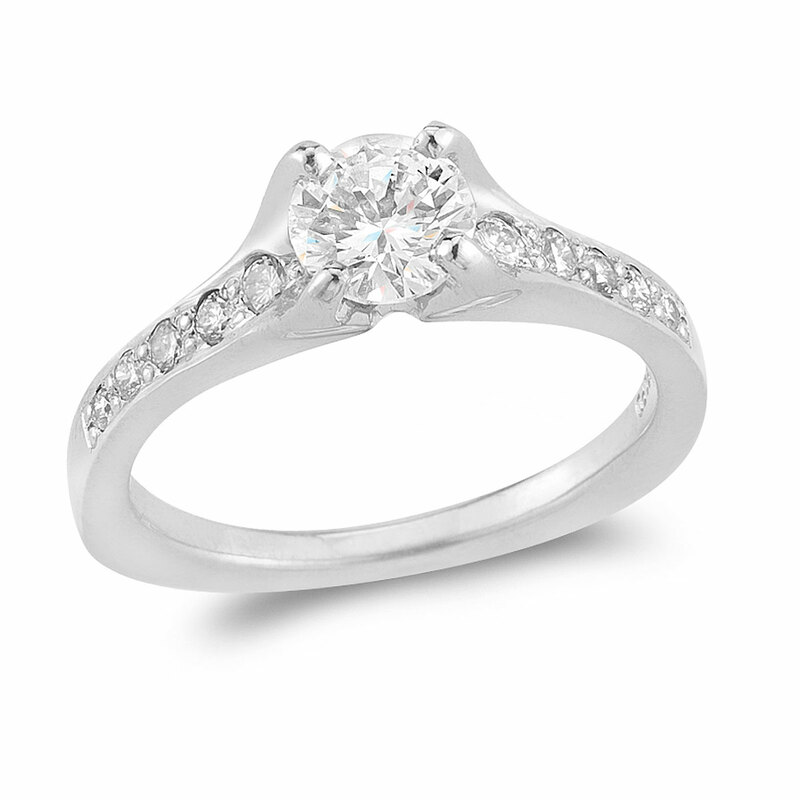 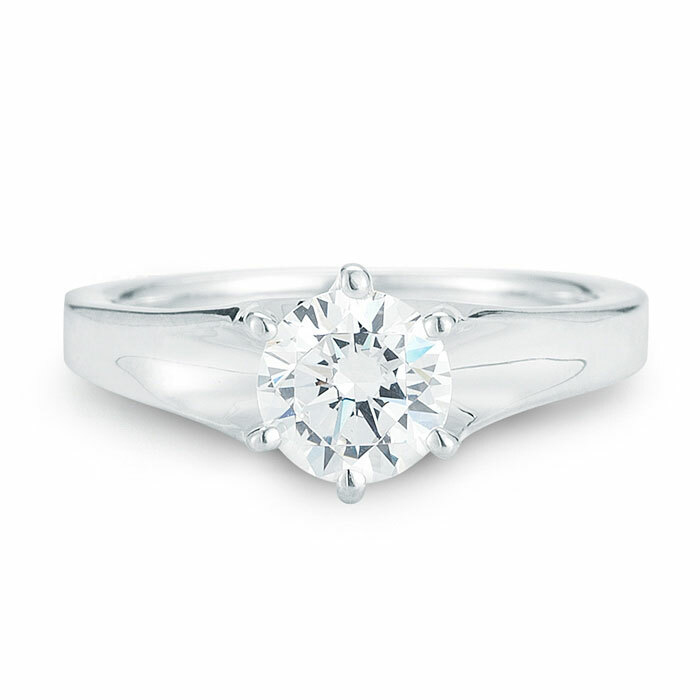 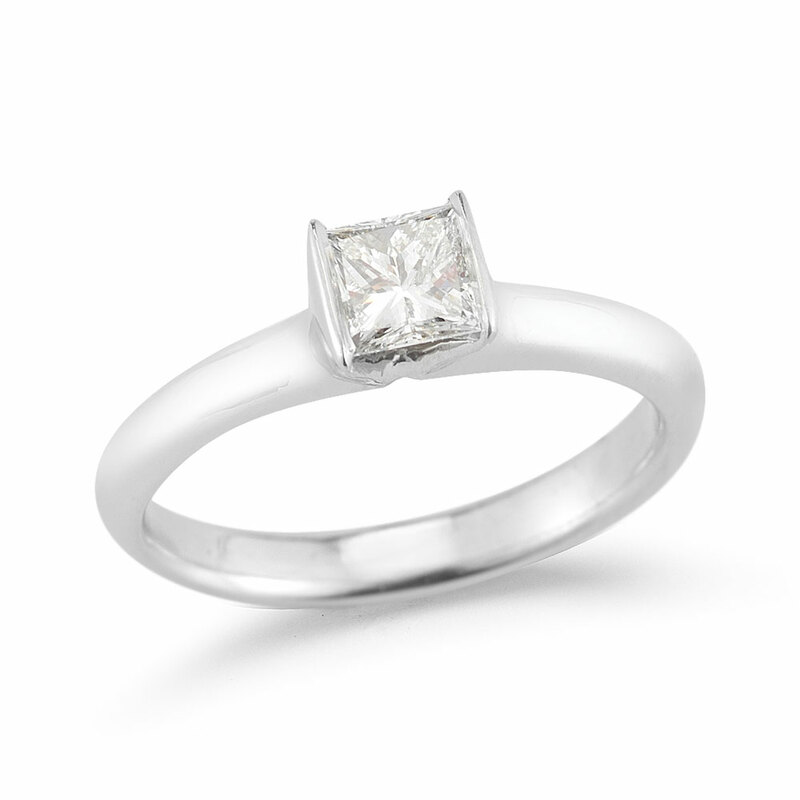 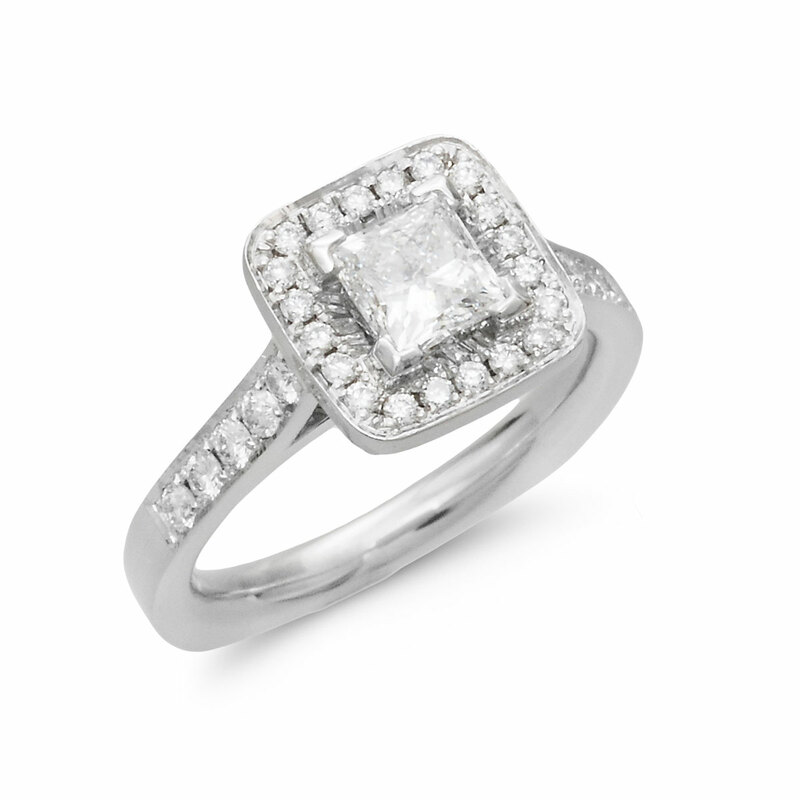 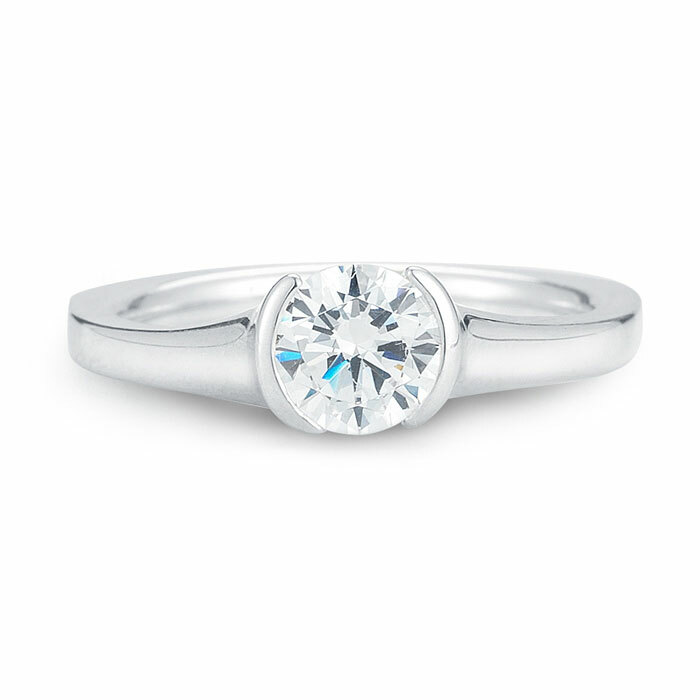 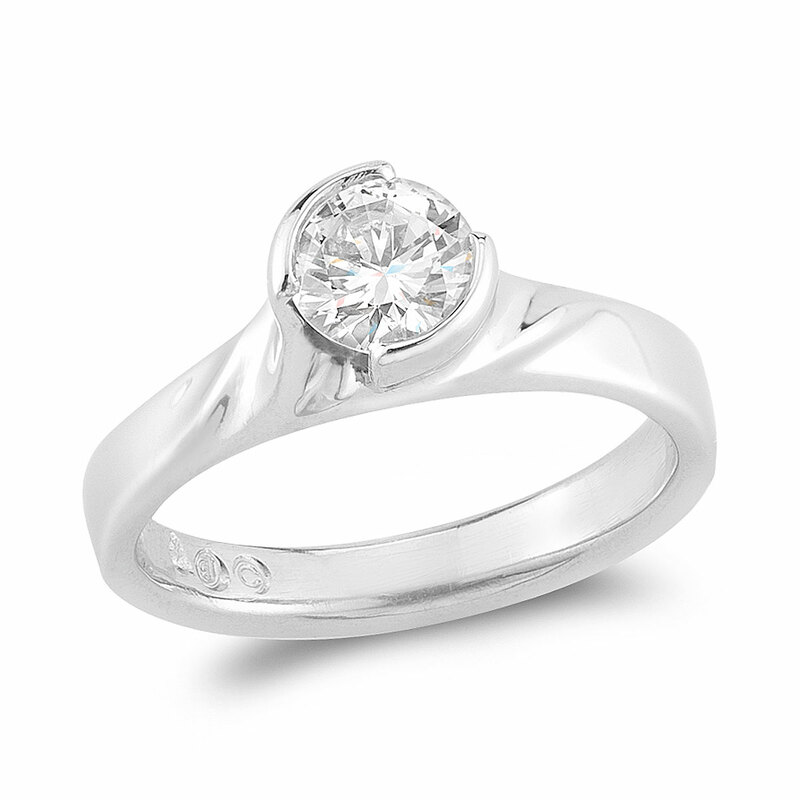 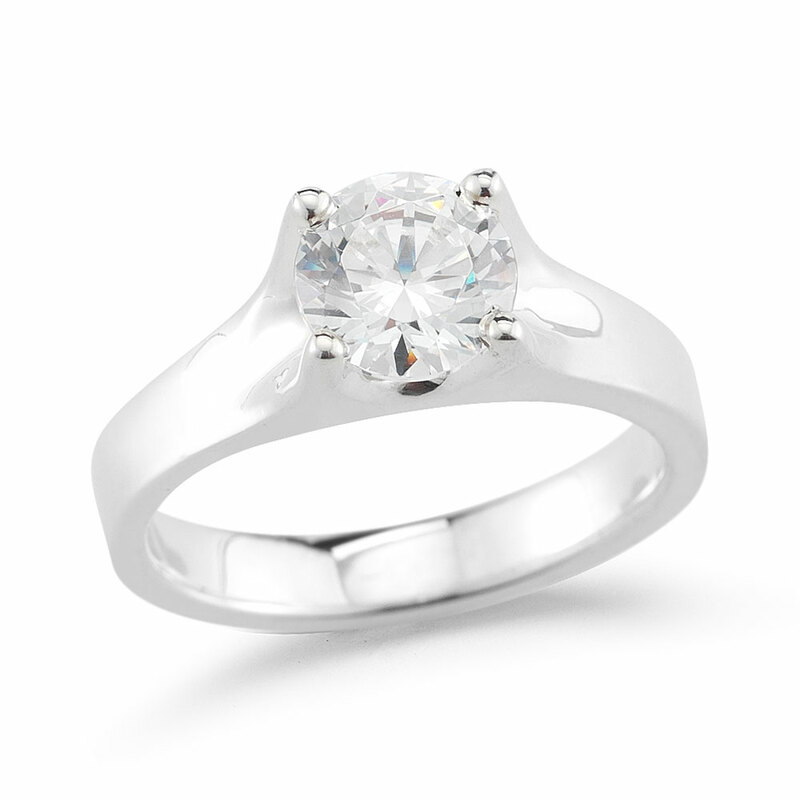 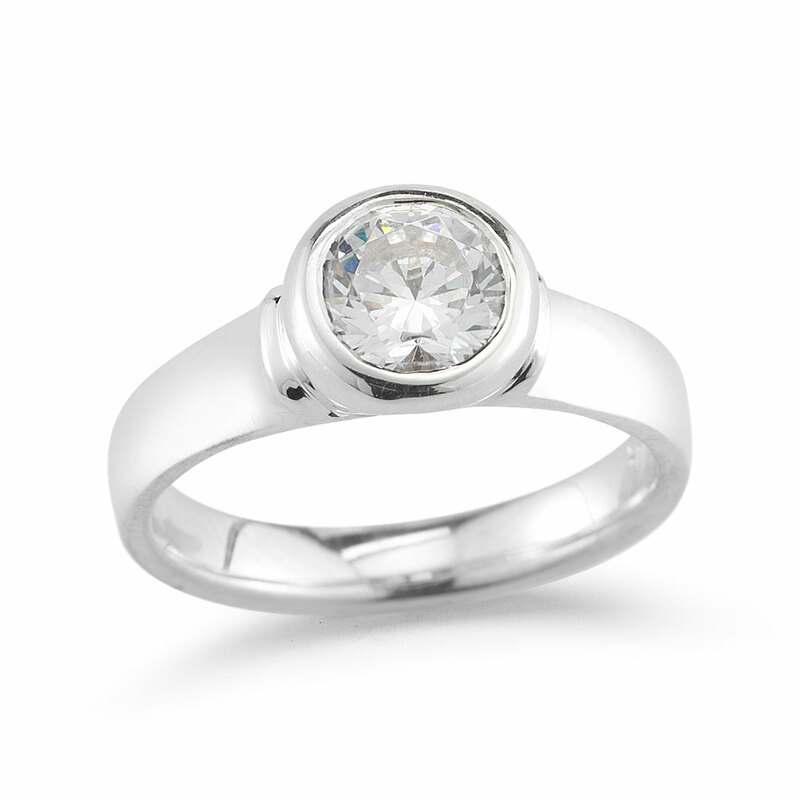 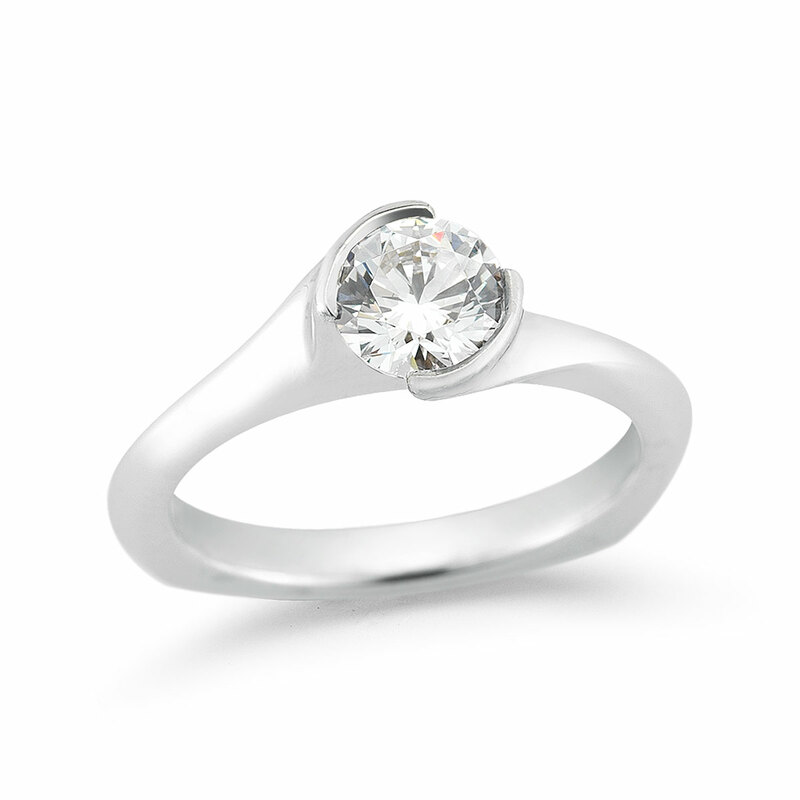 We offer a variety of styles from unique solitaire diamond rings to impressive halo rings. 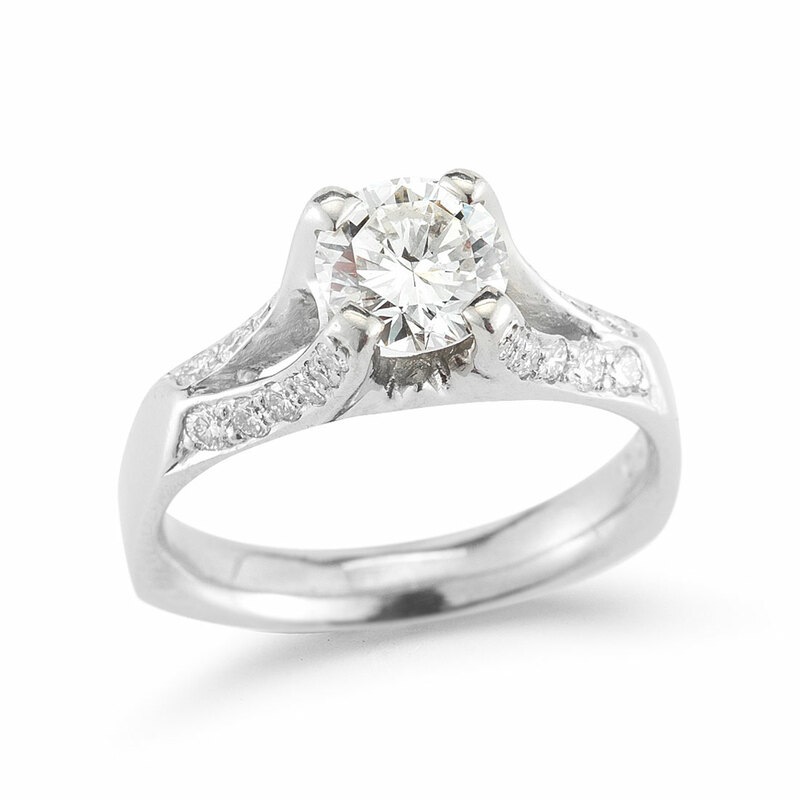 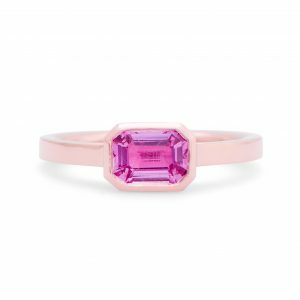 The rings can be customized to fit your needs including size, width, style, and desired diamond. 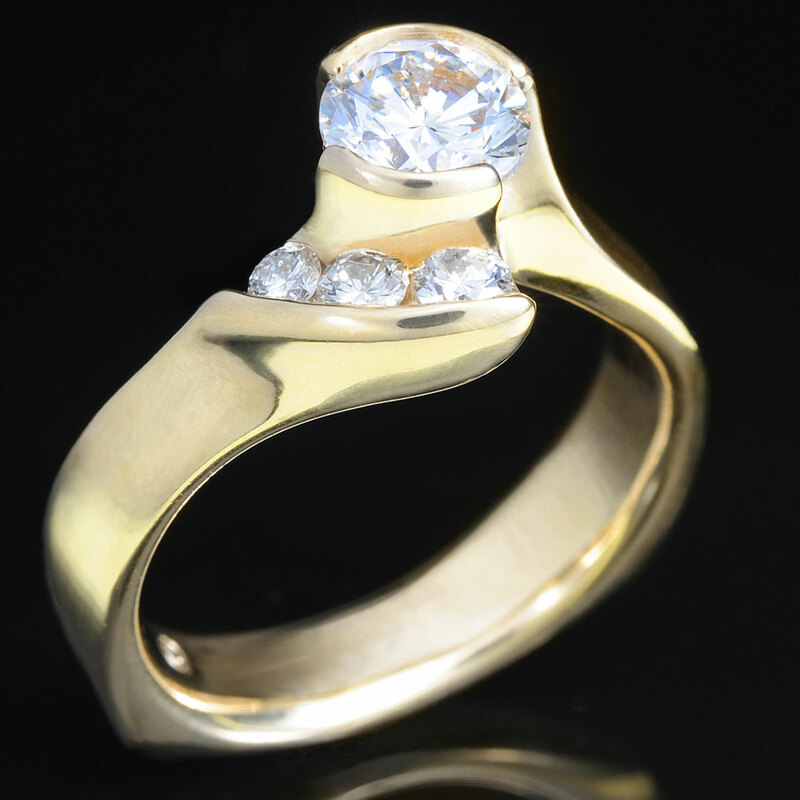 They can be created in a variety of precious metal including platinum, palladium, and 14k gold.